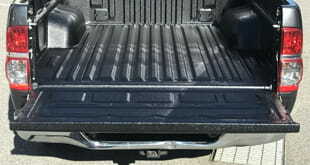 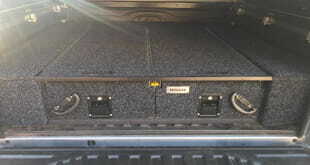 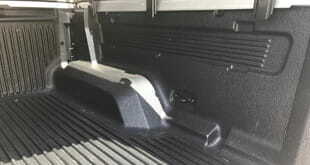 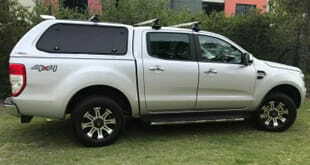 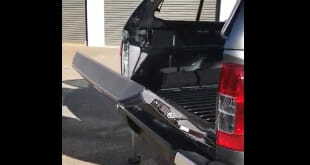 Our manual hard lids can be fitted to all 4×4 Dual Cab and Extra Cab Utes Ford FG, Holden VE and VF. 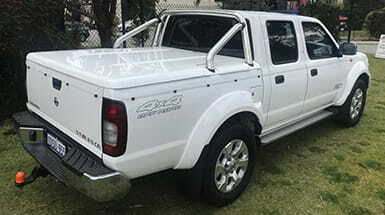 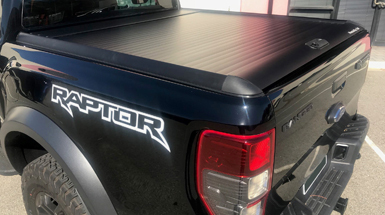 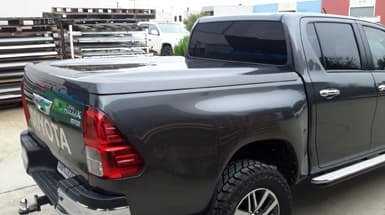 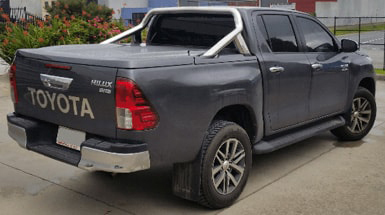 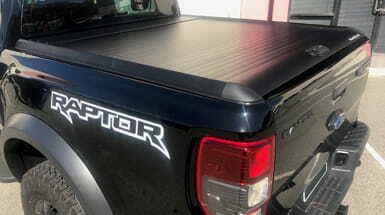 Our range of automatic hard-lids, manual hard-lids and roller lids are suitable for a wide range of models including Extra Cab-2-Door, Ford Raptor, Ford Ranger, Toyota Hilux, Nissan Navara, Mazda, Holden Colorado, Volkswagon Amarok, Mitsubishi, ISUZU, Foton and Mahindra. 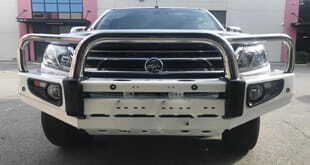 Can’t see your model here? 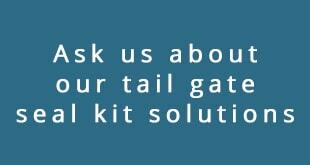 Please call us.